Date: 08 Sep 2014. 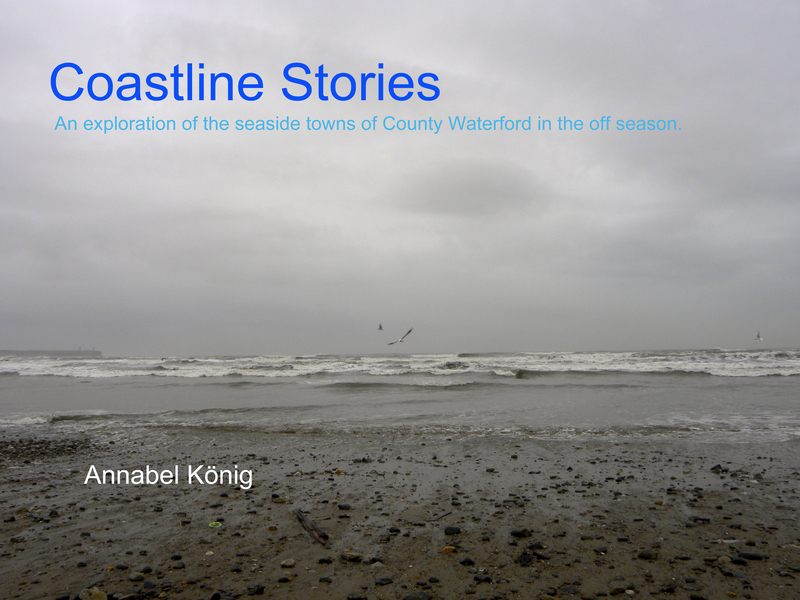 The Old Market House Arts Centre, Lower Main Street, Dungarvan is currently showing ‘Coastline Stories’ by Co. Waterford Seaside Artist in Residence Annabel Konig. This project funded by the Arts Office has been a year long exploration of the coastal towns and their surroundings in County Waterford. Concentrating in particular on the changes which occur annually from September to May, in the off-season. 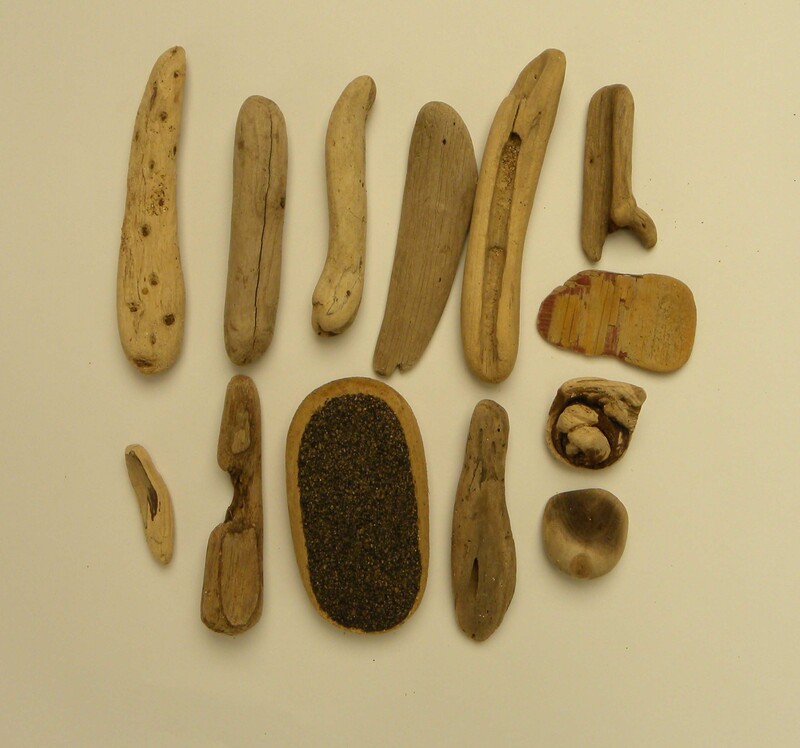 The project consists of photographs, drawings, found objects and stories. Killea Boys National School, Dunmore East availed of a schools residency during the project. Please go to the Coastline Stories Ireland, link where the project reveals all it’s elements. 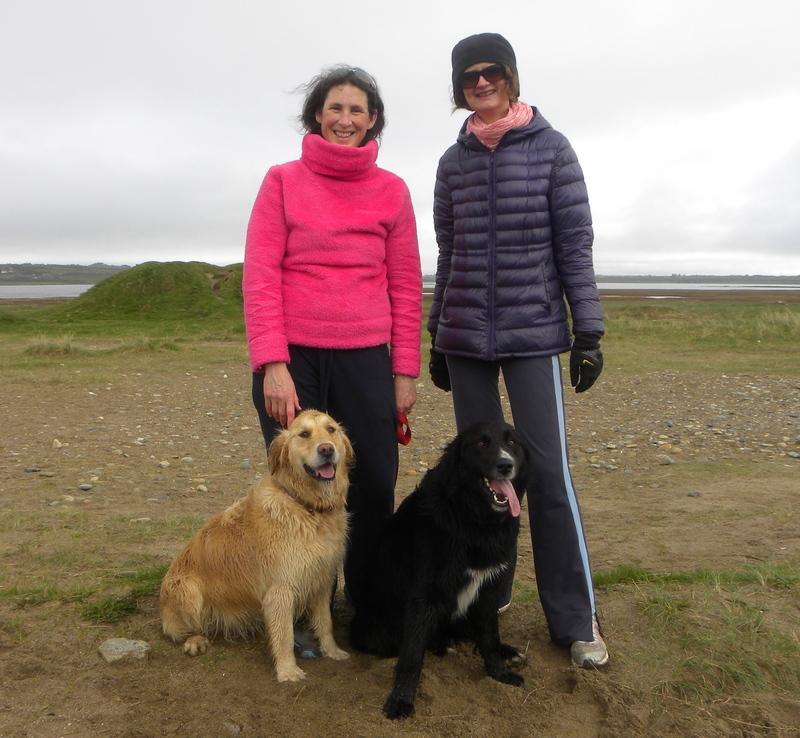 Artist’s statement: “Coastline Stories’ has been a year-long exploration of the coastal towns and their surroundings in County Waterford. The project has given me an entry point into the lives and landscapes that border the sea. I have met with extraordinary people and I have spent time walking on wild, winter beaches; documenting, interacting and absorbing the changes that occur here annually, from September to May, in the off-season. Coastline Stories (see here the preview for the book which may be purchased).